History, elegance and charm come together at The Bank – The Delta’s most exquisite event venue. 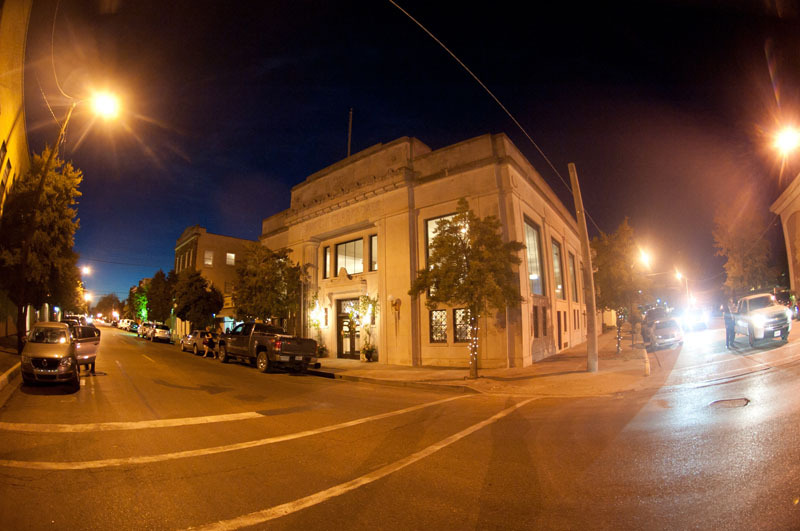 Filled with history, elegance, & charm, the former Bank of Clarksdale is now the most exquisite event venue in the Delta. It’s neoclassical design, featuring a towering interior ceiling with skylights, marble columns and sculptural accents, certainly makes for a show stopping setting for events of all kinds. Covering a total of 12,000 square feet, The Bank easily accommodates groups both large and small. The open floor plan allows for full venue customization in order to ensure your wedding, party, dance, fundraiser, concert, business meeting, conference, or gala is completely unique and personalized to your taste. An incredible space in an incredible town. Love the history and the hospitality of the management team. They ensured we had our best company retreat ever. Cannot thank you enough! What a beautiful place to host a variety of events. It was the perfect space for our company meetings. Looking forward to coming back to Clarksdale because of such a great experience! While preparing for our 35th Clarksdale High School Class of 1980 reunion, we wanted it to be somewhere truly special…somewhere memorable. 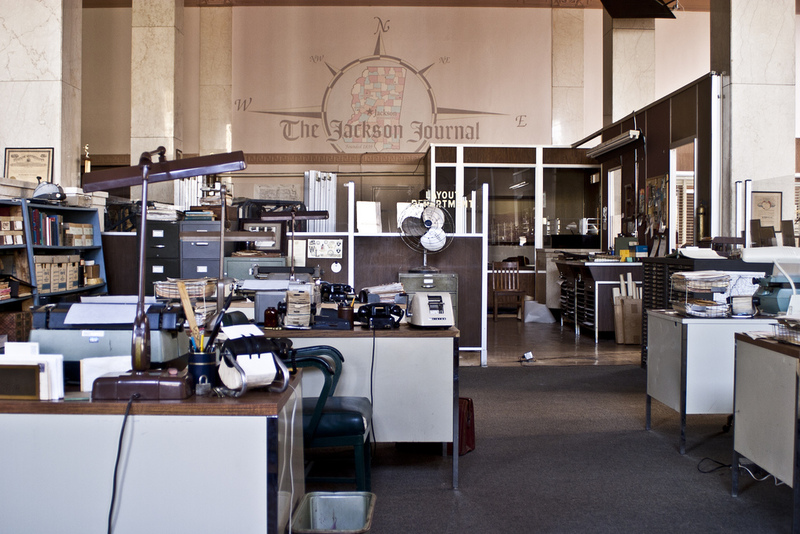 We needed a place that would showcase Clarksdale and what Clarksdale had become. Many of our classmates had not seen Clarksdale since graduation. Where better to have it than right in the middle of downtown Clarksdale with restaurants, lodging and blues clubs close by? The Bank topped all of these things off with its eloquent appearance. Working with Mr. O'Keefe was a huge plus as he did everything he could to accommodate us. We would highly recommend The Bank. My experience at The Bank could not have been more enjoyable. Bubba O'Keefe was most enjoyable to work with. The florist, event planner and the rental company all commented on his hospitality. He was always available to open The Bank whenever needed and willing to do anything to make our event perfect. The Bank was very clean and a wonderful place to host a party due to its uniqueness, flow, location and history. I cannot wait to have another party there!! Clarksdale is very lucky to have The Bank and Bubba! In addition to the size of The Bank, its openness and versatility make it possible for guests to transform the space into completely unique experiences of all shapes and sizes. In comparison to other event venues, we offer the opportunity of total creative freedom for our guests. From wedding ceremonies to receptions, casino night fundraisers to corporate luncheons, there is not an event or group The Bank cannot accommodate – even movie sets! Are you currently planning an event? Whether it is a wedding reception, birthday party, fundraiser, or corporate gathering, The Bank would make the perfect setting for your guests. Contact us today to check our availability and get a quote!